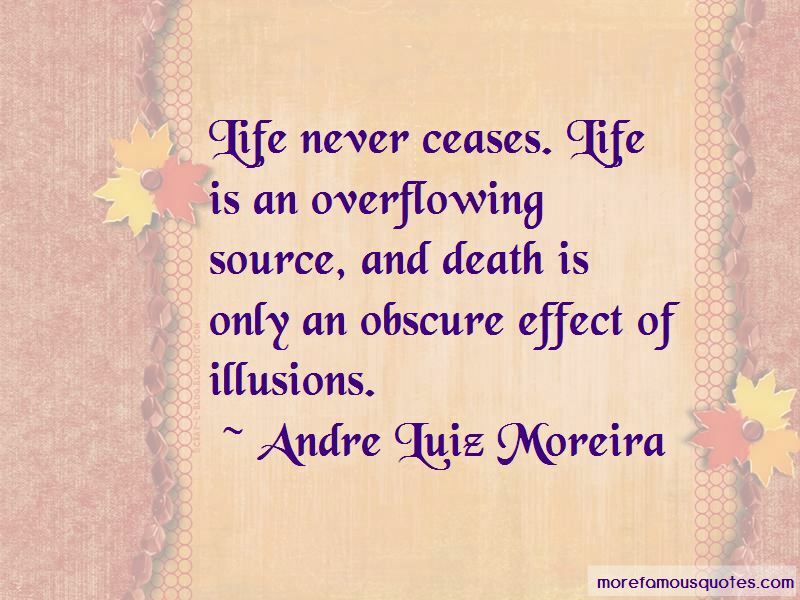 Enjoy the top 5 famous quotes, sayings and quotations by Andre Luiz Moreira. One life is but a single act. One body - a garment. One century - a day. One task - an experience. One triumph - an acquisition. 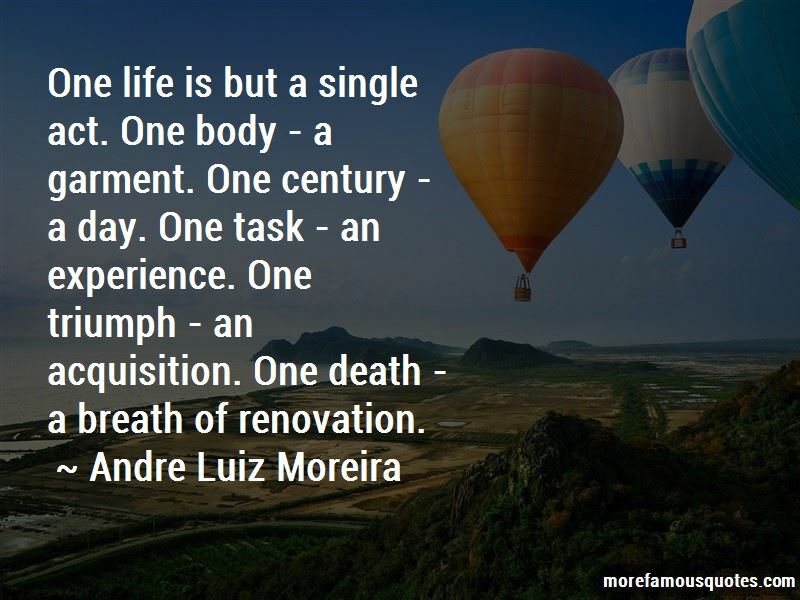 One death - a breath of renovation. 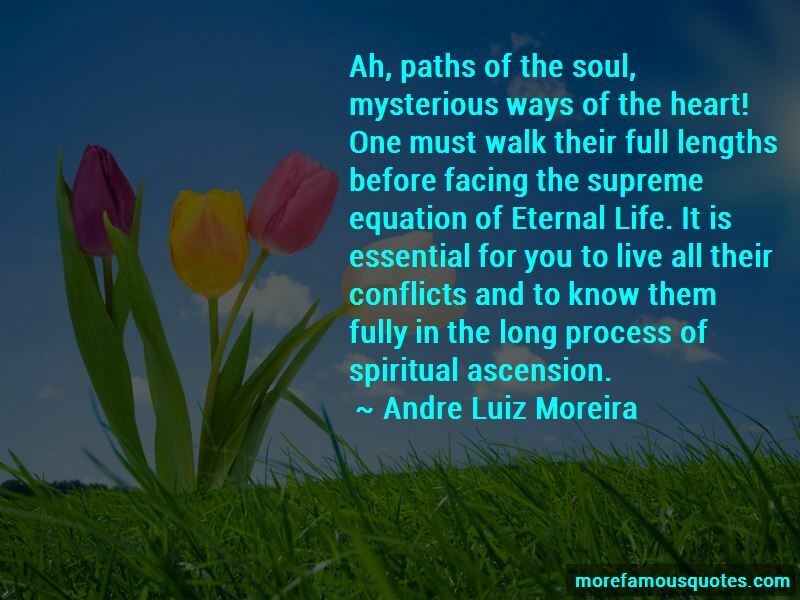 Want to see more pictures of Andre Luiz Moreira quotes? 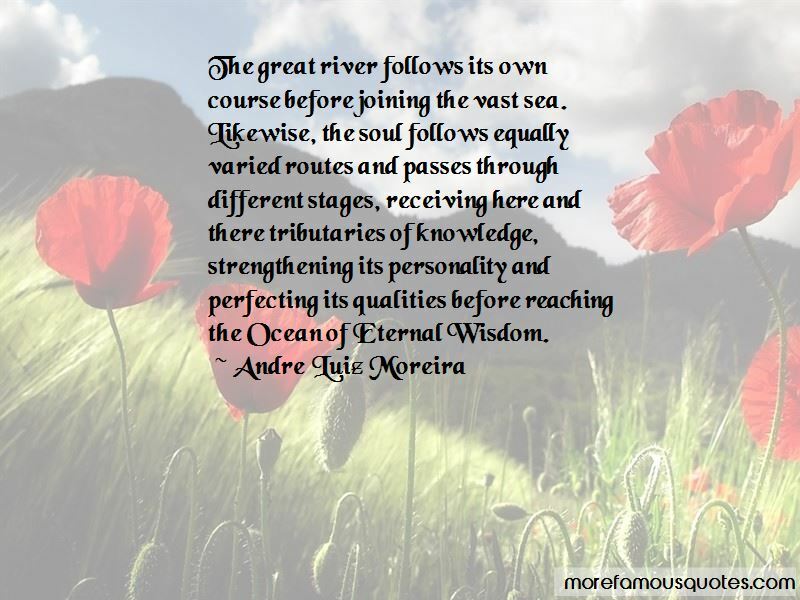 Click on image of Andre Luiz Moreira quotes to view full size.